Search engine optimisation (SEO) is a part of web marketing that remains a mystery to many website owners and businesses. With the rules and algorithms subject to constant changes, it can be hard to keep up with what the search engines are looking for. Luckily, you don’t have to, because our SEO team is there to help you get the rankings you need and take the guesswork out of optimisation. 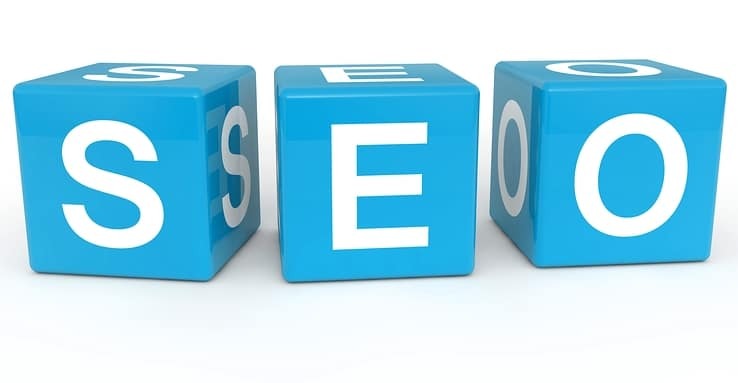 Quite simply SEO is a means of helping search engines to categorise your website correctly. By helping the search engines to find and categorise your website, we can help your customers to find you when they enter relevant search terms into popular search engines. When we build our websites, we work to ensure SEO is kept in mind at every stage of the process. However, a static website has its limitations, and leaving your SEO to stagnate can see your website dropping down the rankings rapidly. With additional SEO services from Applefire, we can help you build your ranking to put you on page 1 of the search results for the keywords you need. Adding additional pages or optimising content you already have for specific keywords that we have researched as being important to you. This means we can make sure your important keywords are mentioned enough and the search engines and customers can find your web pages. Adding links to your own site can help boost the rankings of other pages of the site, it redirects customers and search engines to the most relevant pages and keeps that all important SEO score high. Building backlinks is arguably one of the most important tactics to build your Search Engine rankings. This can be a long process as its important you don’t try and cheat the search engines by dumping links on dodgy blogs and websites (basically what the cheap online SEO services do) because search engines like Google are way too smart for that and it will hurt your website rankings if its not done the right way. We have great tools and services to get this done right for you. Adding a blog or news page to your site can give you an easy way to keep the content fresh, and each post on there can be optimised for target keywords. This enhances the site content and also gives you some great stories and news feeds for your social accounts too! We can help with this and get some great content online for you, and maybe get a few to go viral as well! Building up a fan base on social media sites can really help with page sharing and additional traffic to your site. Some of our websites see over 80% of their business driven to their website from social media. If you get the advertising and content right here, it can make all the difference. Talk to us about your goals and needs and we’ll design an SEO package that will get you where you want to be.